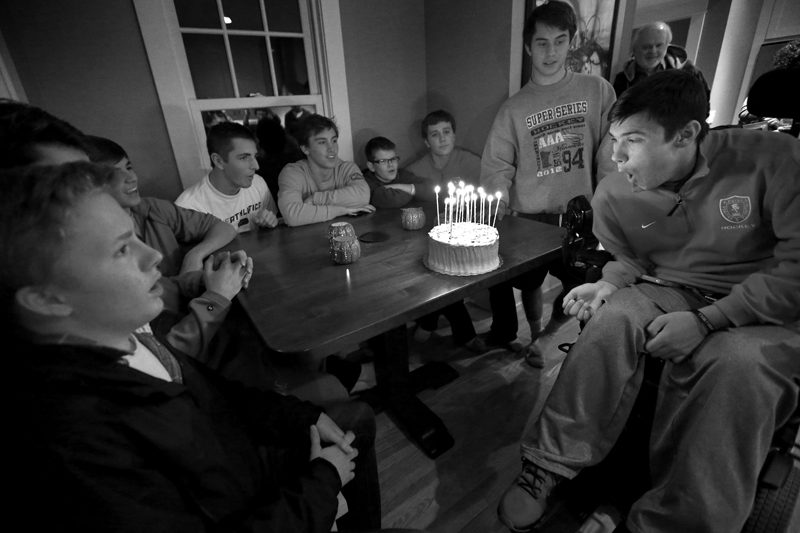 October 25, 2012 - Jack Jablonski blew out the candles on his cake during a party on his seventeenth birthday. Friends and family gathered at the family’s Minneapolis home for the celebration. Jack and his friends spent most of their time in the basement watching the Minnesota Vikings game.